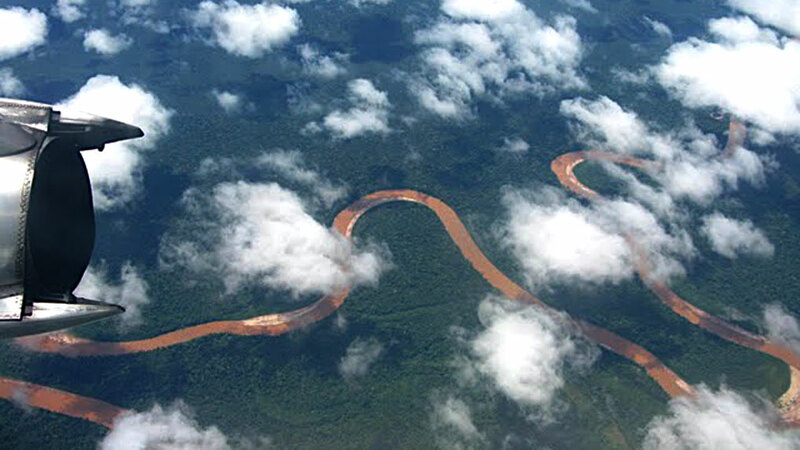 The Estación Biológica Río Los Amigos (or EBLA) is located on the banks of the Rio Madre de Dios in southeastern Peru and is operated by the Amazonian Conservation Association. EBLA was established in 2000, when an old gold-mining camp was converted to a biological field station with some help from the Betty and Gordon Moore Foundation. Since then, it has been one of the most productive field stations in all of South America, producing more than 213 research projects and 223 publications, including biological inventories of more than 30 different plant and animal groups. The site boasts 595+ bird species, 11 primate species, 6 felid and one canid species. The forest was selectively logged and the larger mammals poached over a quarter century ago. Today, the difference is barely discernible, with a healthy population of both large predators and prey. EBLA has five main buildings – a laboratory, a dining hall, two large dormitories and a classroom. Today, the buildings at EBLA are distributed across a 2-ha lawn shaded by fruit trees, criss-crossed by Brazil nut and bamboo trails, and visited by monkey troops. Water comes from a stream-fed reservoir behind camp, and is purified before use. Electricity is provided by solar-powered battery banks and a 3-kW generator that runs for three hours each night. This building also houses the station’s >500-volume scientific library (click here for a list), as well as a well-stocked casual reader’s library. EBLA offers a variety of housing options, from small cabins with no electricity and shared bathrooms, to large bungalows with private restrooms and solar-powered lighting through the day. Most courses are housed in the dormitories, with a set of shared bathrooms. EBLA will provide each visitor with a mosquito net, a pillow and one set of sheets. They also cover such necessities as toilet paper, towels and blankets. They do not provide laundry facilities, however, so a second set of sheets is essential while one set is drying after a wash. Visitors must bring their own insect repellent, medications, headlamps, batteries, battery chargers, and detergent. The 40-seat dining hall is the heart of the research station — a place where researchers and staff come together for meals, relaxation, and chats on the porch. EBLA’s cuisine is a mix of Andean and international dishes. Meals typically include soup and a main course of rice, chicken, or beef, and a vegetable side. Vegetarian options are available upon request, but vegans will have a very hard time at the station without being flexible. Snacks are available in the dining hall throughout the day, as are tea, coffee and drinking chocolate. The food at EBLA is GOOD, particularly in comparison to the meals researchers would make if they were in charge of all the cooking. They are not fancy, and fresh vegetables are not a staple item on the menu, which is due mainly to difficulties in refrigerating food that has to be brought in by boat every two weeks. The weather at EBLA is moderate, with a lot of rain in the months of December, January and February. However, since this is a tropical rainforest, it rains quite often the rest of the year too! In the winter months of June and July, cold fronts known as friajes sometimes sweep into camp accompanied by rain and wind storms. These can last from 1-7 days and temperatures have dropped to the 50s (in Farenheit, ~10 degrees Celsius). Thus, it is important to be prepared for both warm and cold times. No matter how removed one gets from urban life, there’s always a way to get a message out to the “real” world. After much back and forth, the field station decided to implement a wireless internet connection at the site (despite a not inconsiderable cost) to provide researchers with the facility to communicate with family and friends and spur on their research with outside help. Thus, wireless internet is available but don’t expect it to be lightning quick. Additionally, a fortuitously placed cell phone tower many miles away provides a weak but detectable signal at the main camp itself. Thus, if one has rented a local cell phone or enabled international calling or texts, it is possible to communicate over the Peruvian “Claro” network. One can fly to Lima on a number of international airline carriers. With advance notice, it is possible to book a roundtrip ticket from Chicago or Washington D.C., USA, to Lima, Peru, for ~$800 USD, but these prices will vary depending on your origin. As with any other location, delaying booking a flight will increase your travel prices. Travel is ideal when conducted overnight, in time to catch a second domestic flight to your final destination, Puerto Maldonado. 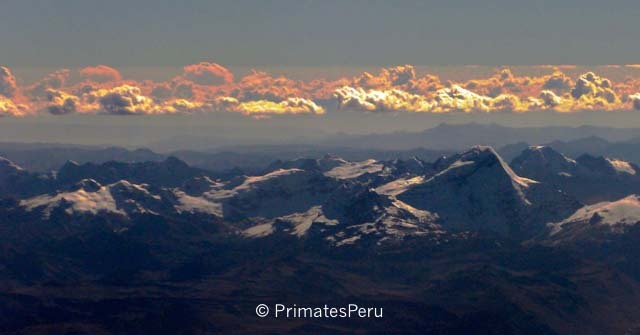 A flight to Puerto Maldonado is the shortest and most efficient way to get across the Andes, but it is also more expensive. You can fly to Puerto via LAN, Taca, or Star Peru (in order of overall decreasing cost), for anywhere from $180 to $300 for a round trip ticket. It is easier to book LAN or Taca online than it is to book with Star Peru. There are roughly three flights per day to Puerto Maldonado from Lima via Cuzco and getting in as early as possible is advisable. 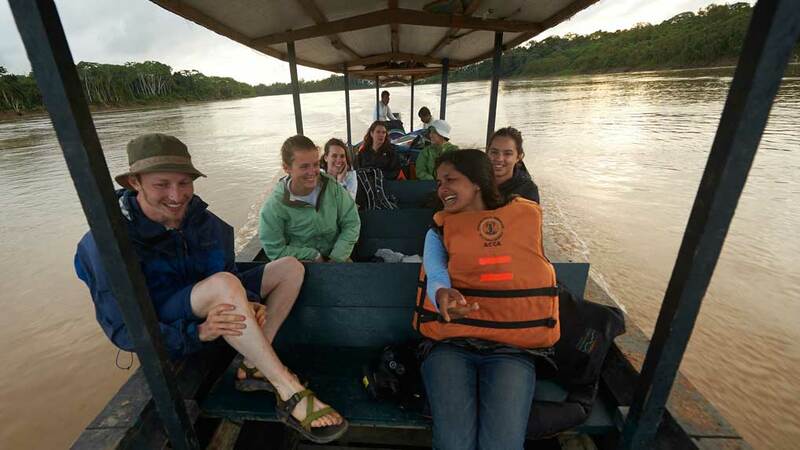 There are three ways to travel to the Los Amigos Biological Field Station – by the station boat, a local fast boat taxi (called La Selva Brava) or by the collectivo, or a slow local boat taxi. Although providing a much more colorful ride, the slow pace of the collectivo tends to wear people out. For most of our programs we will organize a boat for you to use – either a station boat or the Selva Brava. Station boats run once a week on average on a fixed schedule while La Selva Brava runs every day. All boats must be boarded at Laberinto, roughly an hour’s taxi ride from Puerto Maldonado. Begin the application process early. You will need an airline ticket before you can apply. 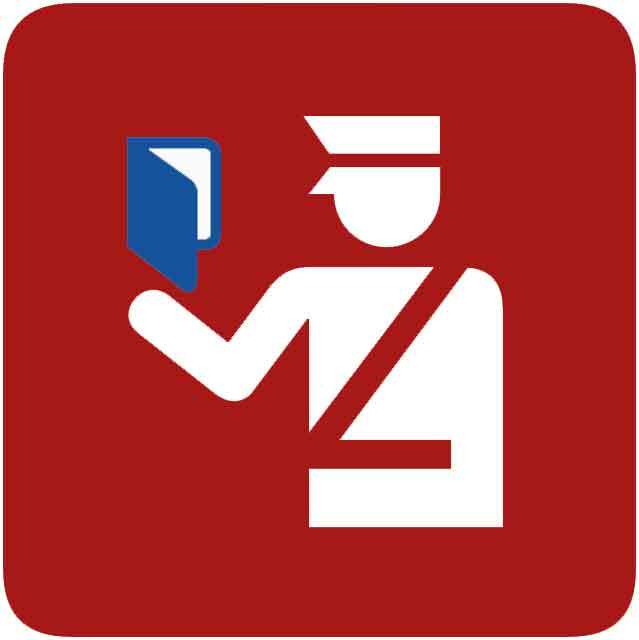 If you live in a city with an embassy then it should take about 3 days to get your visa. If you mail it in it should take a week.